Did you know the Central Coast of California has its own special cuisine? It’s called Santa Maria Style Barbecue and it’s been around since the 19th Century. 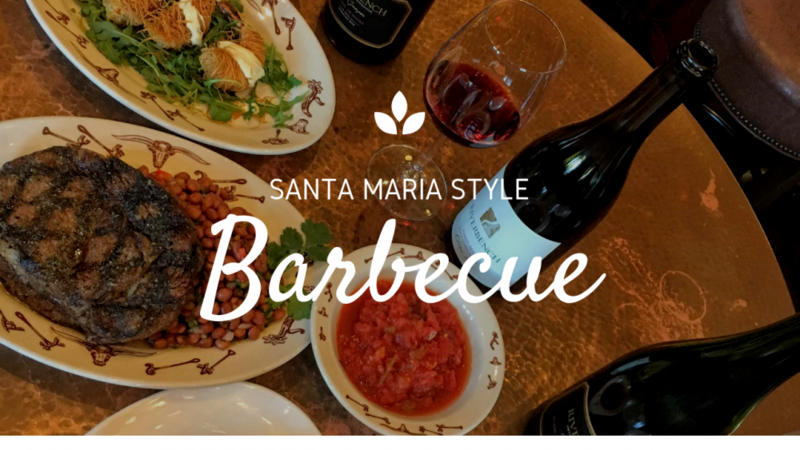 What is Santa Maria Style BBQ? 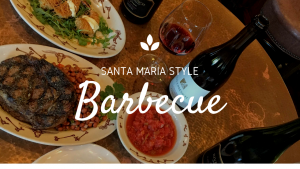 Santa Maria Style Barbecue centers around beef tri-tip, seasoned with a dry rub (not a sauce), cooked over “red oak” wood and always served with Pinquito beans on the side. Pinquito beans are a cross between a pink bean and a small white bean, and grow well in the fertile soil and mild climate of the Santa Maria Valley. Santa Maria Valley pioneered this style of cooking more than a hundred years ago, making it unique to California’s central coast. In this episode of Wine Oh TV, Monique Soltani heads to the heart of Santa Maria Valley where we take a bite of out of what Sunset Magazine dubbed the West’s Best BBQ. 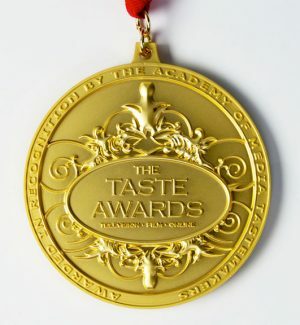 A staple in the city since 1958, Far Western Tavern is world famous for their Contemporary California Ranch Cuisine. 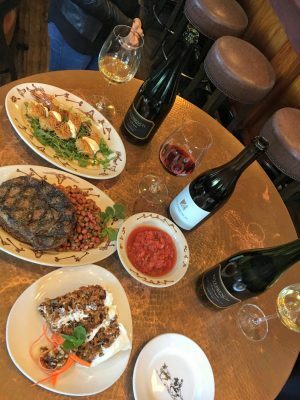 Watch as we give you a taste of California cooking at its finest and paired with wines from Riverbench Vineyards in the Santa Maria Valley. Far Western Tavern takes pride in working with local farmers and pairing wines from Santa Maria Valley. You could say ranching is in their blood, the Minetti family has been farming in the Santa Maria valley for five generations. Situated on the southeastern edge of the Santa Maria Valley, the northernmost AVA in Santa Barbara County, the vineyard currently consists of 115 acres of Pinot Noir and 15 acres of Chardonnay. Riverbench continually evaluate the vines as they age, replanting as necessary. 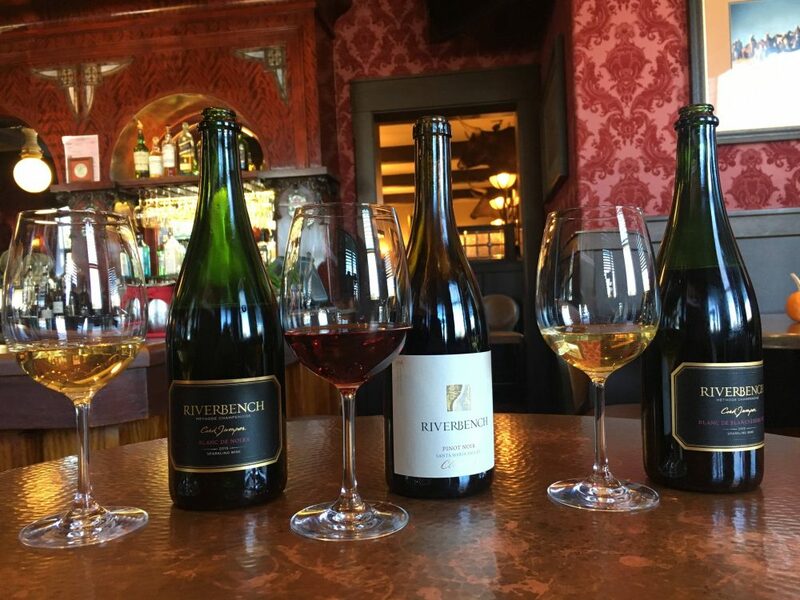 In 2008, they committed themselves to a premium sparkling wine program. 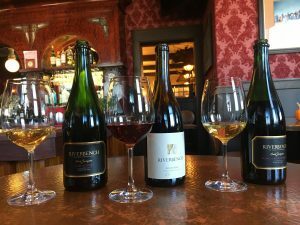 They continue to take steps to make wines that are inspired by centuries of sparkling wine making history in Champagne, France. In 2015, they added the third great grape varietal famous in that area, Pinot Meunier, to their vineyard. 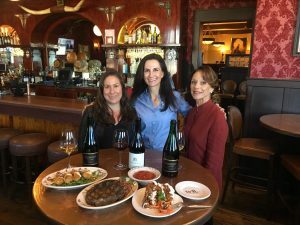 Want to learn more about Wines from Santa Maria Valley? Watch our Facebook LIVE from Presqu’ile Winery to learn about Santa Maria Valley Wine Country! This video was produced in partnership with Visit Santa Maria Valley.